Can’t wait for the next book sale? Or need a good book to relax with after a hectic week? We have a great selection of previously-loved library materials, donated books, magazines, DVDs and CDs for sale. Our regular hours are Monday to Friday 10:00 am – 4:00 pm, Saturday 12:00 pm – 2:30 pm, and Sunday 1:30 pm – 4:00 pm. 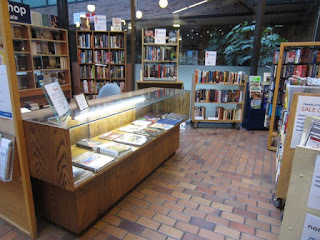 We’re located just inside the entrance of the central library at 735 Broughton. 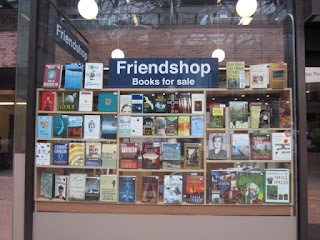 The Friends volunteer their time and all profits support your public library. And remember, we’re on Facebook.